When it comes to simple skincare routines, less is more as far as the number of products. 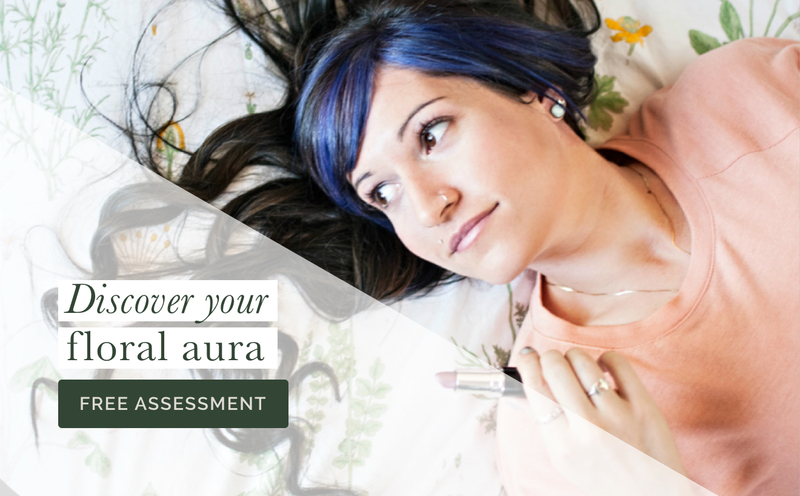 Not only does this keep things simple as far as executing a routine, but it also makes it easier to keep an eye on what’s working for your skin, and what, perhaps, isn’t. The foundation of a simple skincare routine covers: gentle cleansing, hydrating (which isn’t the same as moisturizing – see this blog post), moisturizing (lipid barrier support), and some form of sun protection during the day. So, if you already have a simple routine that makes up the foundations of a simple skincare routine, why might you want to add a facial mask in every so often? In a nutshell, for additional skin support when your skin needs it. 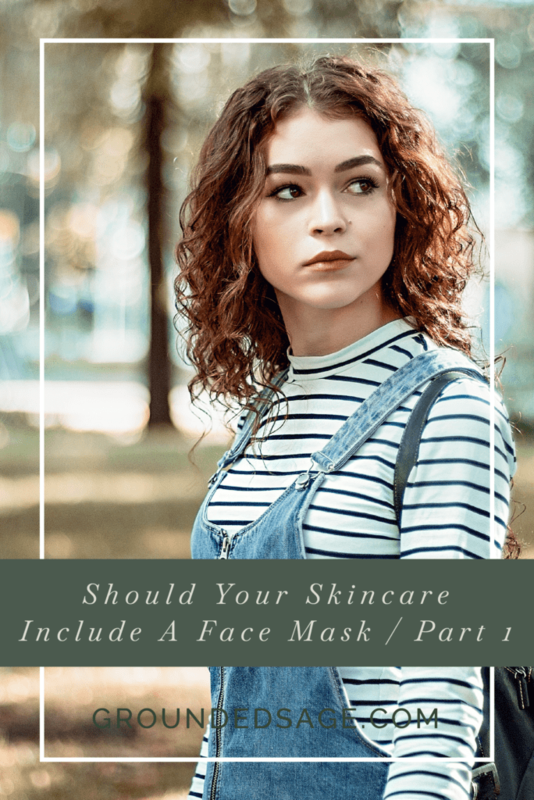 We’ll explore each of these, through a 3 part series, to ﬁgure out if your simple skincare routine could beneﬁt from a facial mask. 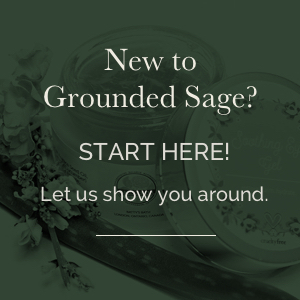 The number one, missing support we see in skincare routines from newcomers to Grounded Sage Skincare is hydration. You may remember our article on why skipping a hydrator is so hard on acne-prone skin. Hydrating products are those that have water-rich ingredients like aloe, ﬂoral waters, and hyaluronic acid. They help combat dehydrated skin along with a routine that supports our lipid barrier (more on this later). Dehydrated skin can show up in a lot of diﬀerent ways, and is often tackled based on what dehydrated skin looks like, not what it is (you’ll see what I mean after reading the signs of dehydrated skin below). Dehydration is also often brushed oﬀ by oily prone skin types as being a problem for dry skin. However, the amount of oil your skin makes (or doesn’t make) isn’t the same thing as how hydrated (or not) your skin is. Oily yet dry skin – This often feels like the skin is a bit tight yet it’s greasy to the touch, or it can show up as skin that’s oily, yet it also has ﬂaky patches or spots that have skin ﬂaking oﬀ – this is especially noticeable after washing your face or applying makeup. Acne – Where congestion, oil, dry skin, or ﬂakes are, acne isn’t far behind. Your skin doesn’t feel plump or appears dull – when our skin is well hydrated, it has a smooth, almost dewy appearance. It looks full (not shallow), supple, and bounces back quickly when touched. If your skin doesn’t feel smooth, and you’ve never been inclined to call your skin “beautifully dewy” (lol), there’s a good chance it’s dehydrated. Dry and ﬂaky skin can also be a sign of dehydration AND a lack of oil (Moisturizers and plant oil based serums balance the OILS in our skin. Hydrators balance out the WATER part of our skin. If we don’t have enough hydration, our skin is dehydrated). Often, SHINY skin is a sign of dehydrated skin. Especially when there isn’t a build up of oil or the “shiny” isn’t “oily.” For example, if you wash your face your skin still seems “shiny,” this is a sign that your skin is dehydrated. Another sign, especially after continuous dehydration is that your skin will show ﬁne lines or tiny lines when you push on it gently with your ﬁnger.. or when you make a facial expression – even a little one. And I’m not talking about “crows feet” or wrinkles here. Instead, I’m referring to the actual texture of your skin shows tiny lines when you look closely. Another way to explain this is the visual appearance of the skin being tight (not necessarily the feeling, though that could also be involved). As you can see, the signs of dehydrated skin are varied and vast. If you can relate to any of the symptoms listed above, ﬁrst make sure you have a hydrating product in your routine (again, not the same thing as a moisturizer). 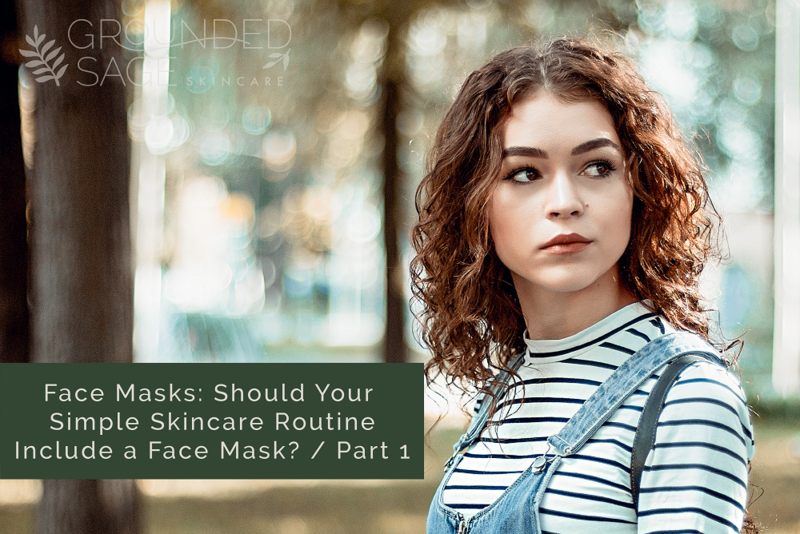 If you do have a hydrating product in your routine that you’re correctly sealing in with a moisturizer, yet your skin is still showing signs of dehydration, it might be worth considering caring for your skin with a hydrating facial mask. There you have it! Dehydrated skin is the first reason you may want to add a facial mask to your routine. 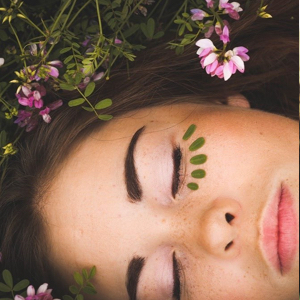 In our next post of this series, we’ll talk about the calming effects a facial mask can have on your skin!